They showcase photography skills and products perfectly as they eliminate glare, shadows, and the need for a flash. 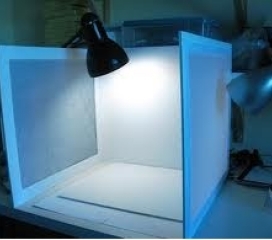 Fortunately, light boxes are fairly easy and inexpensive to craft – and the payoffs for your shop and photos are huge! When you have a talent for making belly dance clothing or props, your products are worth showcasing. 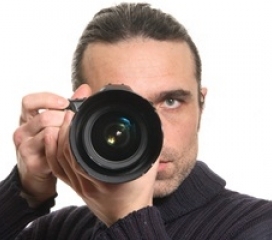 You could shop for a professional photographer, but it's not always necessary. With a decent camera, a little creativity and this helpful guide, you can make studio quality product pictures yourself. 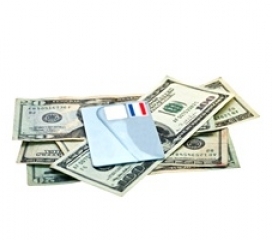 What is a USP and Why Should Your Items Have One? 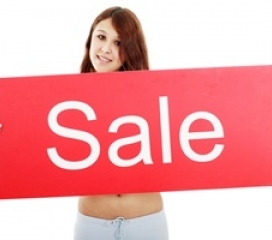 Define the USP of your items to describe and promote your Shop.HipMix.net store more effectively. HipMix.net is committed to providing everything an independent belly dance vendor needs to succeed. 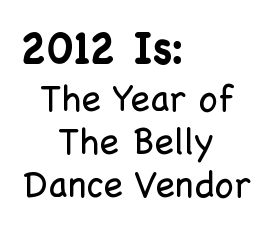 Peek at our initiatives planned for 2012 to see how we intend to develop and grow the belly dance shopping community. Being an independent belly dance vendor comes with a unique set of challenges. 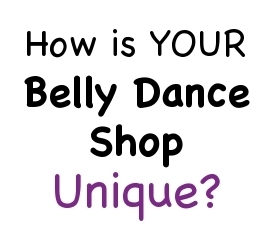 In the sea of online options, it's a fight to be seen by your belly dancing comrades. See what one Shop.HipMix.net shopkeeper did to draw audiences, and learn from both her success and mistakes. Make sure your shop is ready for an influx of traffic with these tips to making your shop customer-friendly for these high stress periods. Shipping profiles allow you to set consistent shipping rates throughout your items, while making future changes quick and easy. Learn how to make & use shipping profiles to save you time and money.